By the time we got to Nemo we were starved so we stopped for lunch. This is another popular destination for bikers as it’s at the junction of Vanocker Canyon Drive and Nemo Road or South Canyon Road, both winding passages through high rock cliffs and pine trees. The weather was sunny but much cooler. For the first time since our arrival here, I wore my leather jacket. After lunch we continued on Nemo Road towards Rapid City in search of the creators of some amazing paper sculptures that we had seen on the internet before leaving home. When we found the right address there was no sign to indicate that it was the studio we were looking for, but as we approached the door Patty Eckman opened it and greeted us with a smile. She welcomed us in and gave us a tour of the studio, showing us how the paper and moulds are made and how the finishing touches are done. She had only a couple of just finished products on hand. They don’t sell from their studio, but have displays in many art galleries throughout the US. She recommended that we continue into Rapid City to the Prairie Edge Gift Shop and Art Gallery. That we did. What a beautiful gallery this is, and the work of Allen & Patty Eckman in even more unbelievable than what we saw on the internet. Jim took lots of pictures and we just had to purchase the video that tells their story. While in Rapid City we parked our bike in the special designated parking area along with several dozen other bikes, and strolled down Main Street, taking pictures of the bronze statues that adorn nearly every corner. Then we enjoyed quiche, salad and fresh ice tea while sitting in high cast-iron chairs at an iron table, outside a small café. It reminded me of Paris. We got back home just before it started to rain. Another perfect day! 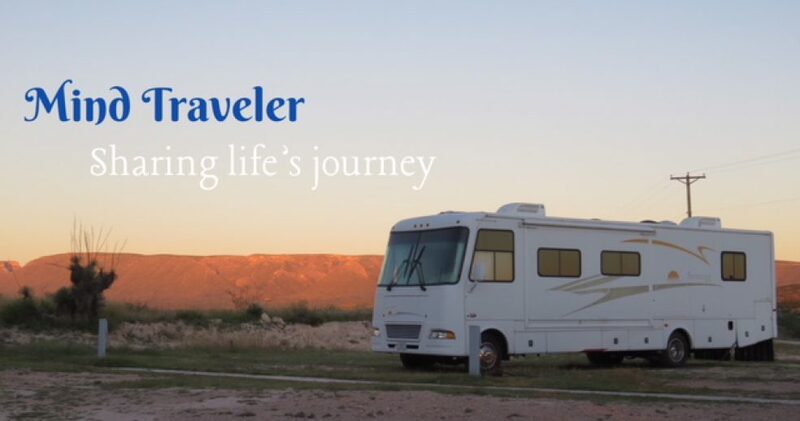 This entry was posted in Uncategorized and tagged caving, paper sculpture, RVing, travel. Bookmark the permalink. A cave, Nemo and Bikes, sounds like a perfect day. 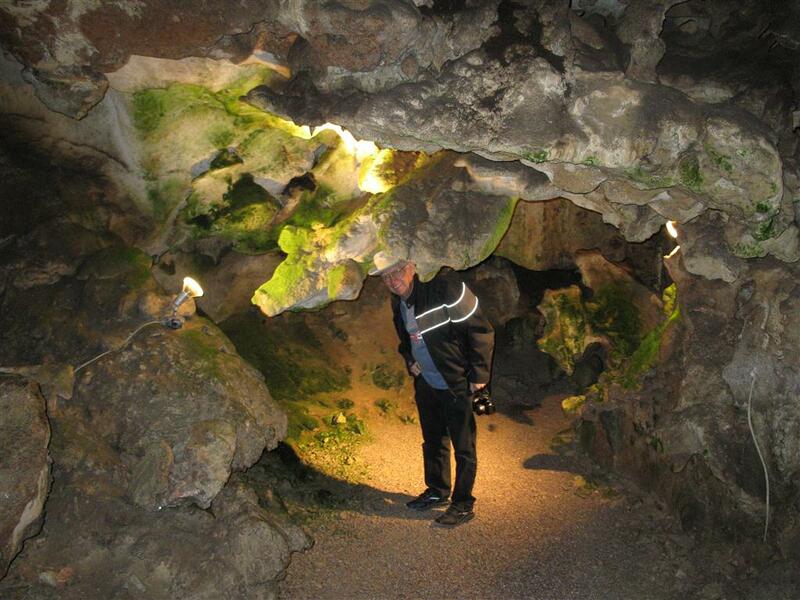 Too bad about the incandescent lights in the cave (that’s whats allowing the algae or moss to grow, turning the rocks green) most tour caves are switching to led lighting at a different spectrum to avoid that.